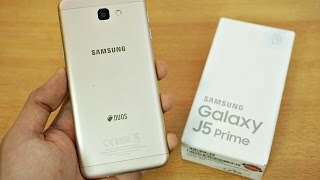 Samsung Galaxy J5 Prime, price, specifications, features and comparison. 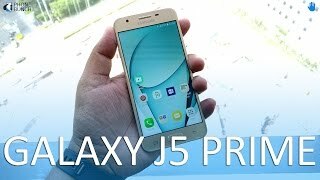 Samsung Galaxy J5 Prime price in India is yet to be announced. this model has a single variant ie, 32 GB storage and 2 GB RAM. this phone is yet to launch. This beautiful gadget comes with 3 GB RAM and 32 GB internal storage. it is powered by Quad-core 1.4 GHz Cortex-A53 processor. display screen specifications are, it has a super AMOLED capacitive touchscreen, 16M colors, size of the screen is 5.0 inches, 68.9 cm2 (~69.4% screen-to-body ratio) and resolution is 720 x 1280 pixels, the aspect ratio is 16:9 and it also has multitouch. it also has Corning Gorilla Glass. 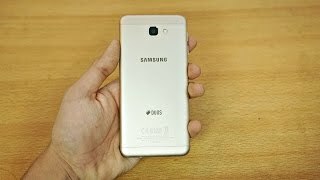 it runs on Android, 6.0.1 (Marshmallow) and is powered by a 2400 mah Non-removable Li-ion battery. Features of this gadget are quite impressive and the price range is not known yet, includes a 5.0 inches, 68.9 cm2 (~69.4% screen-to-body ratio) HD Display including Multi-touch. this phone runs on Android, 6.0.1 (Marshmallow). 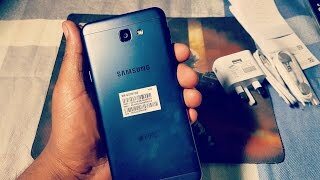 It also has Exynos 7570 Quad chipset and a Quad-core 1.4 GHz cortex-A53 processing unit. Additional features include Fingerprint (Front-mounted), accelerometer and proximity sensors. This phone is available in two colors-Black, Gold. Average Gaming performance. Faces frame drop and lag in heavy gaming.